Our goal is to tailor the client's experience based on initial interview information, as well as feedback during the treatments, to ensure the client's comfort and satisfaction. We are mindful of the overall experience - using ancient sacred healing techniques. Special lighting, music, decor, energy enhancing techniques and textiles are used throughout the clinic to complete the comfortable, plush environment and enhance the client's overall clinic experience. 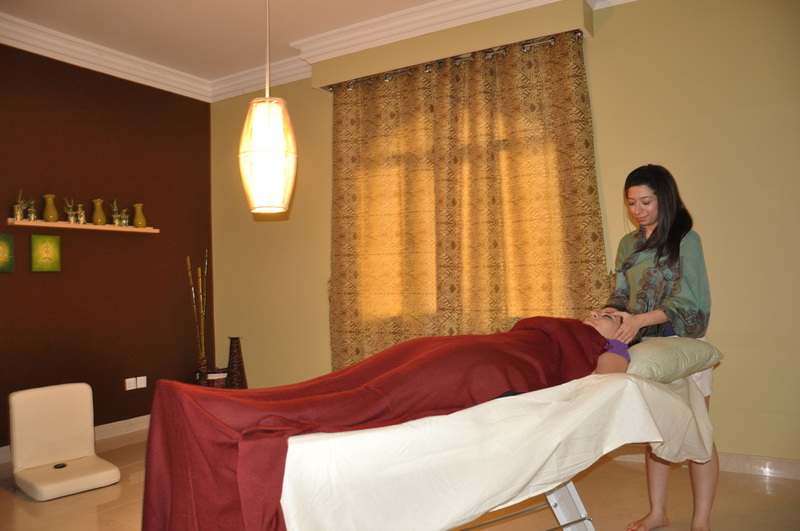 We offer reiki treatments in a variety of styles – laying down, sitting or distant healing. Our licensed Reiki channels offer proven and effective techniques for optimum healing results on physical, mental and emotional levels. 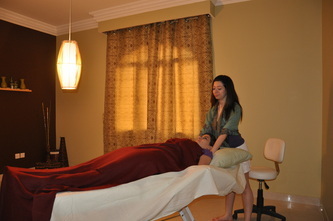 We also offer reiki attunements and classes for those interested in being able to perform self treatments themselves. Our Reiki channels are trained and qualified to perform Reiki Jin Kei Do treatments. All classes are conducted by a Reiki Kin Kei Do Master. Whilst Reiki’s healing ability is powerful, please do not discontinue any medication or disregard your doctor’s advice.